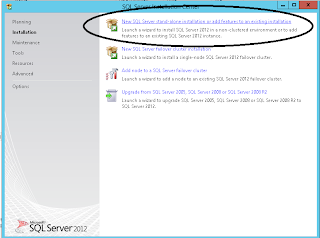 SQL Server Integration services are not cluster aware by default, the following article shows a documented steps by Microsoft on how to configure SSIS to Cluster. 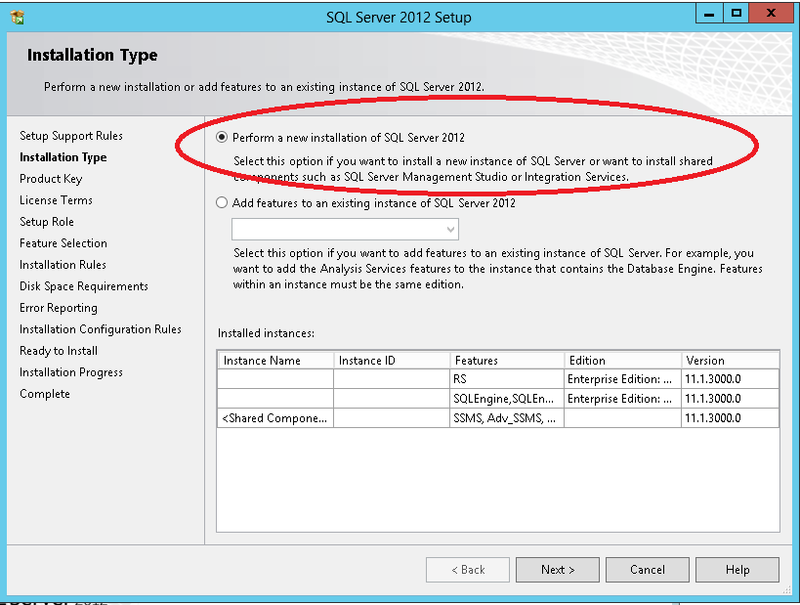 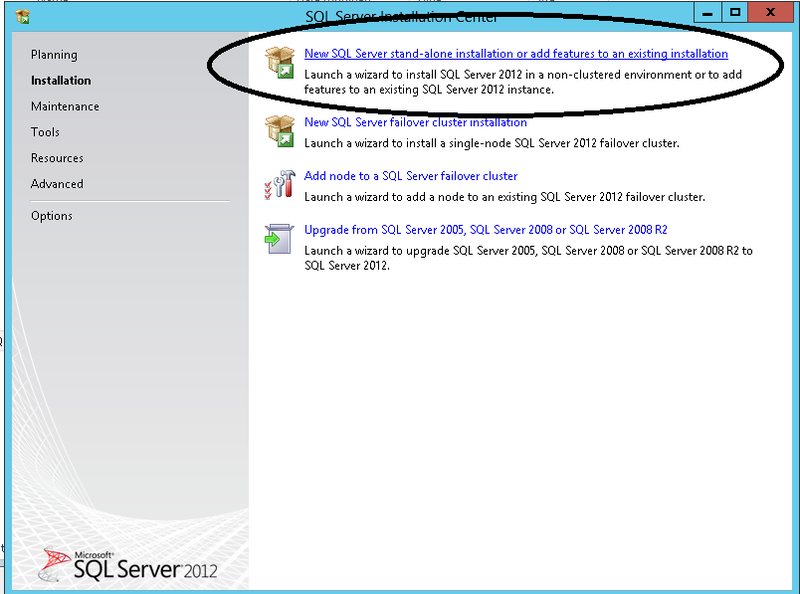 Install SSIS on all nodes of a cluster, If SSIS is installed after the SQL DB Cluster is built you need to select Stand-alone installation route(As shown below) as you cannot add SSIS to an existing SQL cluster during installation. 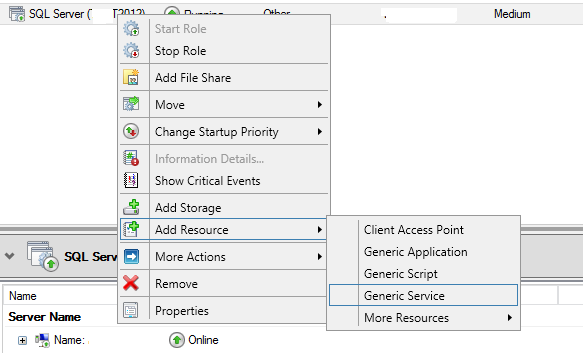 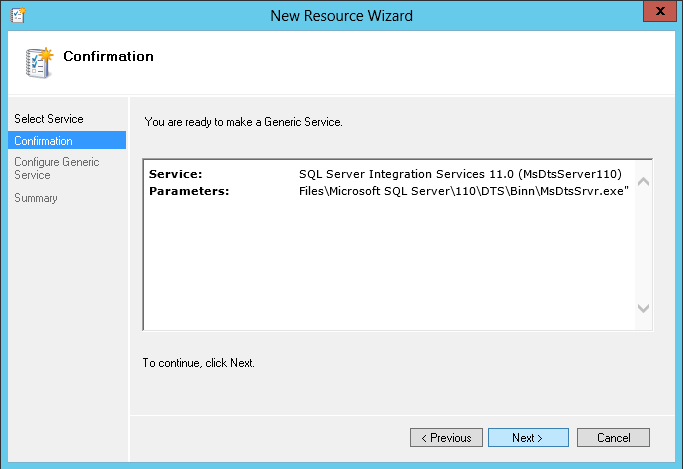 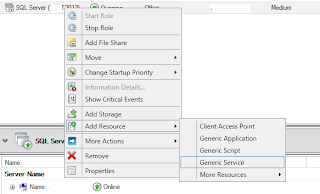 Click Finish, Now you should see SSIS added to as a resource of the Cluster Role. 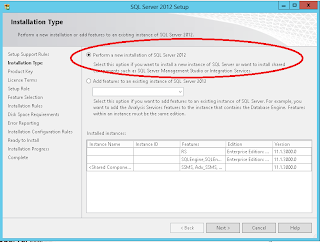 Go to C:\Program Files\Microsoft SQL Server\110\DTS\Binn\ copy MsDtsSrvr.ini.xml to the drive(Drive must be a part of SQL Server cluster role) and folder you have selected, I have chosen T:\SSIS. 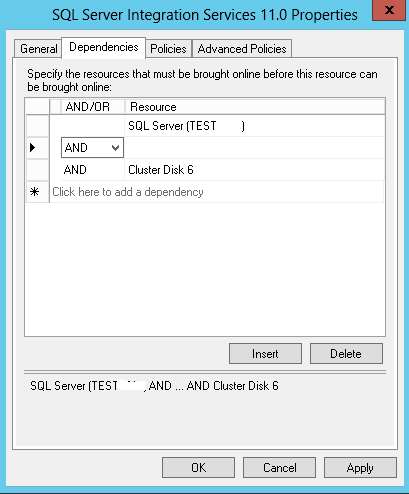 Once the registry is updated SSIS has been successfully updated to cluster. 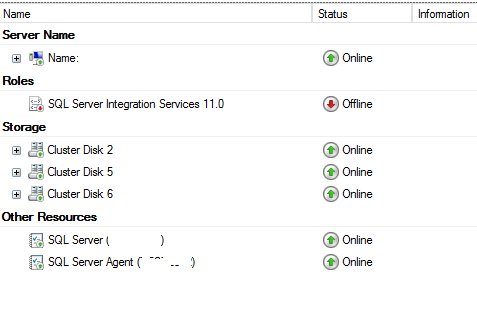 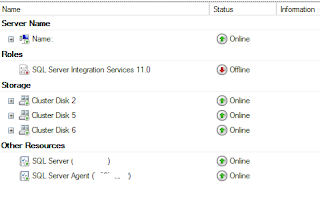 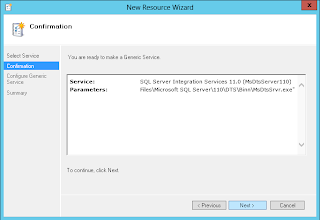 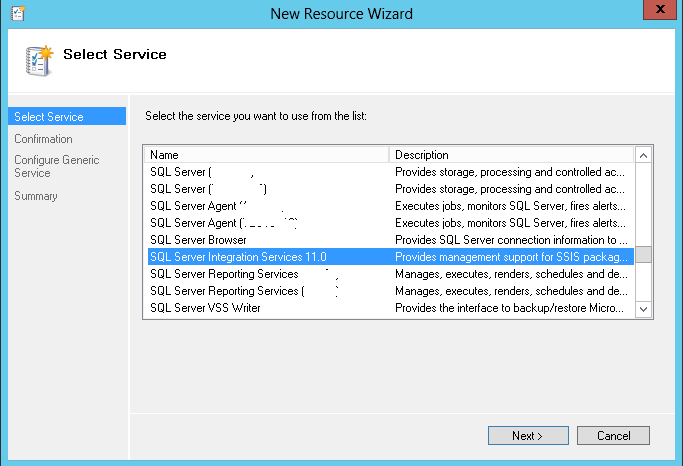 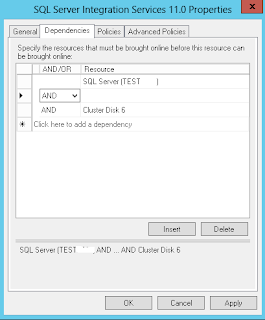 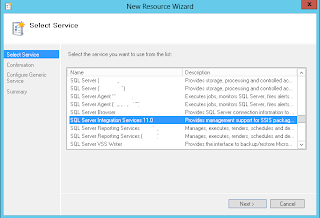 Try starting SSIS resource in the Cluster and try failing over to other nodes on the cluster.